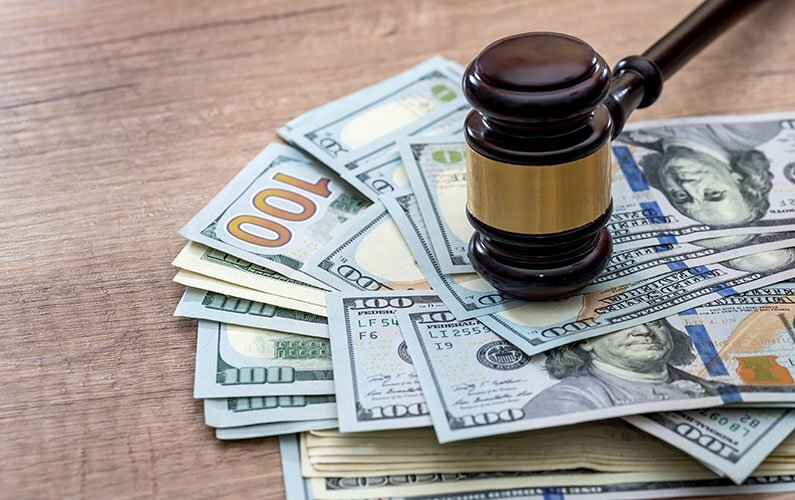 LexisNexis agreed to settle a class action lawsuit brought by employment applicants who claimed that the company failed to comply with its responsibilities under the Fair Credit Reporting Act. The $20.7 million settlement is believed to be one of the largest pay outs related to FCRA compliance. The FCRA is the federal law that governs consumer reports, a term that includes employment-related background checks. “Consumers” in this context are applicants or employees. “Consumer reporting agencies” (CRAs) include firms that deliver employment background checks. “Maintain strict procedures” to ensure “the current public record status of the item at the time of the report is reported.” In other words, verify information coming from criminal records databases before reporting it to the employer. According to the plaintiffs, LexisNexis used the first option, contemporaneous notification. However, while employers had immediate access to the criminal records in the LexisNexis’ internet-based database, the plaintiffs received the required communication from LexisNexis in the mail days later. The plaintiffs argued that this procedure violates the FCRA because it does not notify the consumer “at the time” the report is furnished to the employer, after the employer had already reviewed the information and terminated the employees. It should be noted that this is a common practice for those background check companies that sell criminal background databases to employers. FCRA Section 611 Procedure in case of disputed accuracy [15 U.S.C. § 1681i] requires that consumer reporting agencies reinvestigate the accuracy of information disputed by consumers within 30 days of receiving the dispute. According to the plaintiffs, LexisNexis’ procedure often involved delaying the reinvestigation until the plaintiffs completed a form that LexisNexis mailed to them and returned it to LexisNexis with copies of two forms of identification. This procedure sometimes delayed completion of the reinvestigation for more than 30 days. The website includes the plaintiffs’ amended complaint and the proposed settlement agreement. In the settlement, LexisNexis Risk Management admitted no wrongdoing and there was no finding of fact regarding their compliance with the FCRA. However, $19 million to settle the claim concerning their section 613 contemporaneous notification procedure (mailing the consumer copy the day after it is provided to the employer over the Internet) should be cause for our industry to review this oft-followed practice. $20.7 million is much more than “go away money.” Clearly, LexisNexis was concerned that their contemporaneous notice procedures, and to a lesser extent, dispute resolution procedures would not past muster in a legal challenge. Once the plaintiff lawyers see this case and begin to realize that this is the practice of many firms in our industry, I expect we’ll see more of these kinds of suits both as class actions and individual claims. The large database companies are at most risk of facing these sorts of suits but smaller firms who clumsily implement the FCRA or its state analogues may also face litigation. Imperative’s practice has always been to verify any records found in criminal records databases prior to reporting them to our clients. This ensures that the consumer is protected and that our client has the best information available when they are making hiring decisions. We have never utilized contemporaneous notification. From a consumer protection standpoint, something like this would be preferable and more strictly compliant with the FCRA. However, there is still a lot of money to be made by delivering unverified instant database records directly to employers. If this practice continues, we are likely to see more cases of this sort, and worse yet, overreaching legislative responses that make it even more difficult for background investigations firms to serve our clients. Imperative Information Group is a Fort Worth, Texas-based background investigations and business due diligence firm dedicated to clients who can’t afford a cheap background check. For more information about Imperative Information Group’s services, please contact us at 877-HR-FACTS (877-473-2287) or visit us online at https://www.imperativeinfo.com.